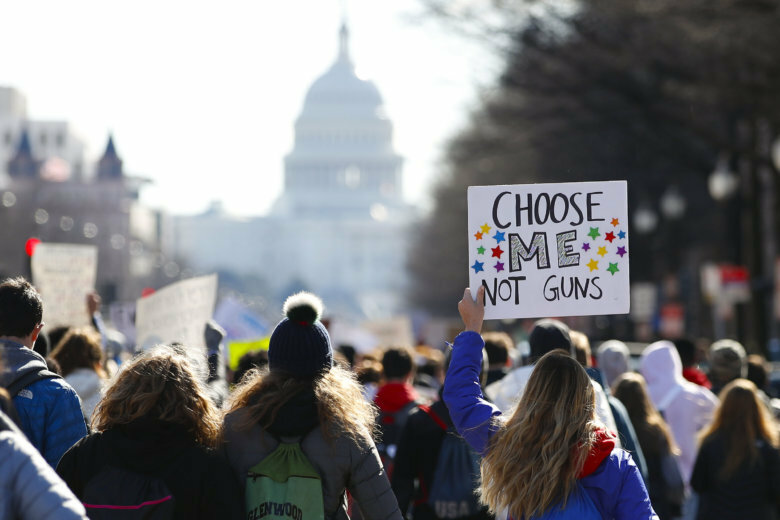 A review of gun legislation passed across the country this year finds that states mostly reverted to predictable and partisan form, even after the Las Vegas strip massacre and the Florida high school shooting. Florida was an outlier, with a Republican governor and Republican Legislature agreeing to a wide-ranging package of gun control measures. As Hurricane Florence clobbers the Carolinas, millions of residents have evacuated, leaving thousands of homes and businesses empty, including an especially attractive target for looters: gun stores. 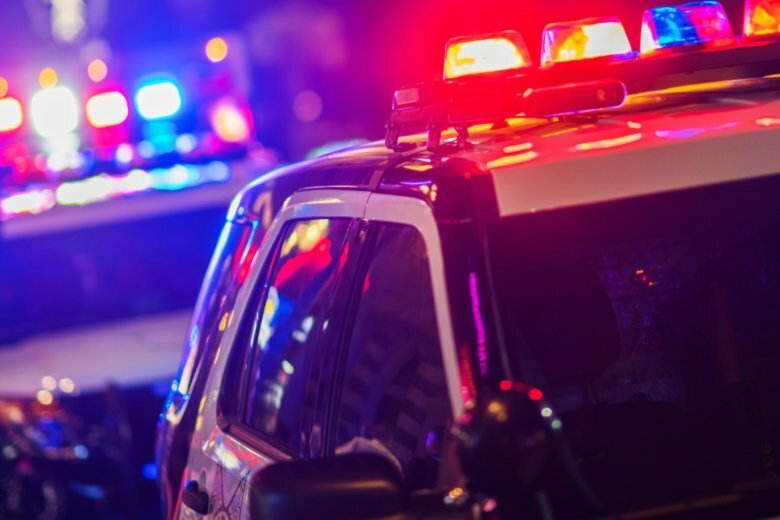 The number of U.S. law enforcement officers who died in the line of duty in the first six months of the year rose about 12 percent to 73 from 65, the National Law Enforcement Officers Memorial Fund said last week. 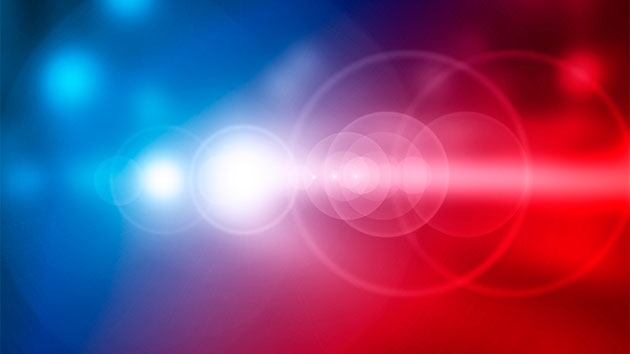 A Fredericksburg man was arrested Tuesday more than a month after he allegedly held a gun and yelled at another driver at an intersection in Woodbridge. An art installation near Bethesda-Chevy Chase High School features nearly 200 white T-shirts hanging on a fence inscribed with magic market. 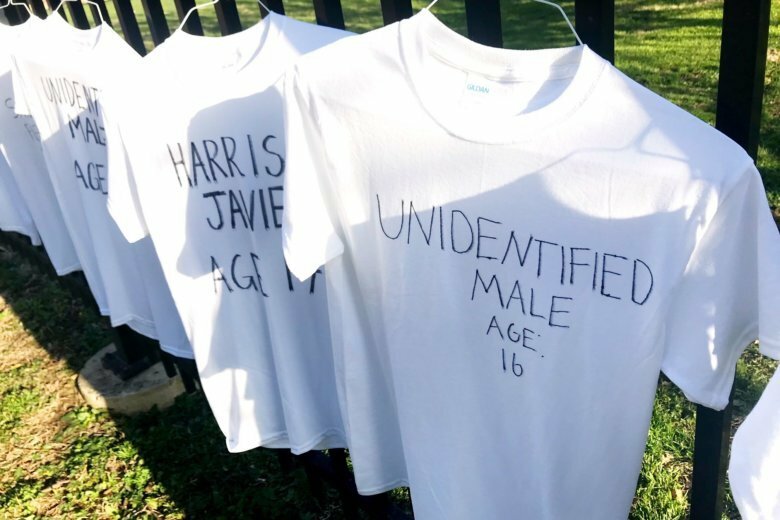 The shirts symbolize the 199 teen victims of gun violence in 2018, alone, student organizers say. 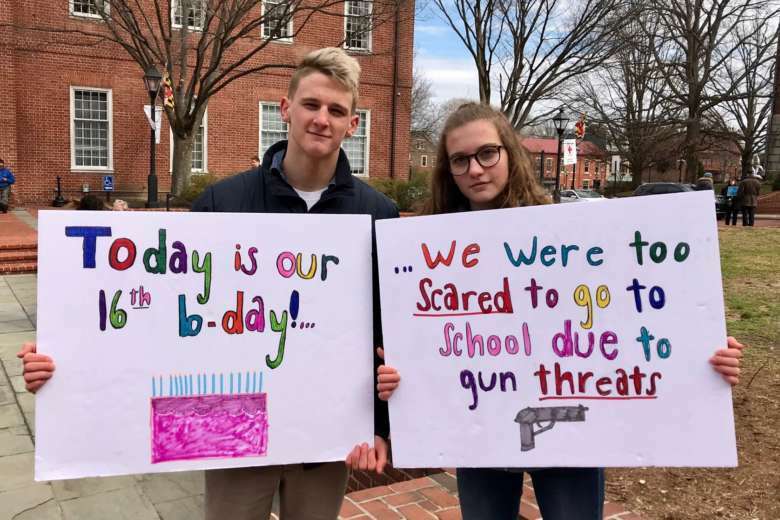 Students across the D.C. region plan to walk out of class Friday as a form of protest as they call for tougher gun laws. The walkouts mark the 19th anniversary of the massacre at Colorado’s Columbine High School that left 13 dead. 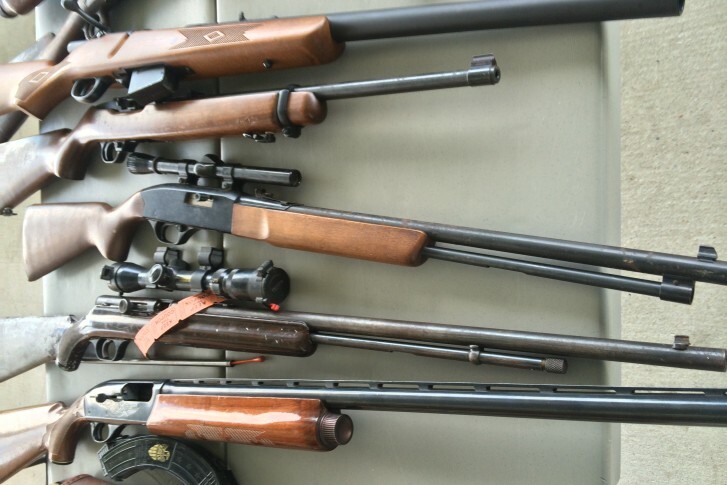 The Fairfax County Board of Supervisors voted Tuesday to study the pros and cons of banning drivers from having loaded shotguns and rifles in their vehicles. 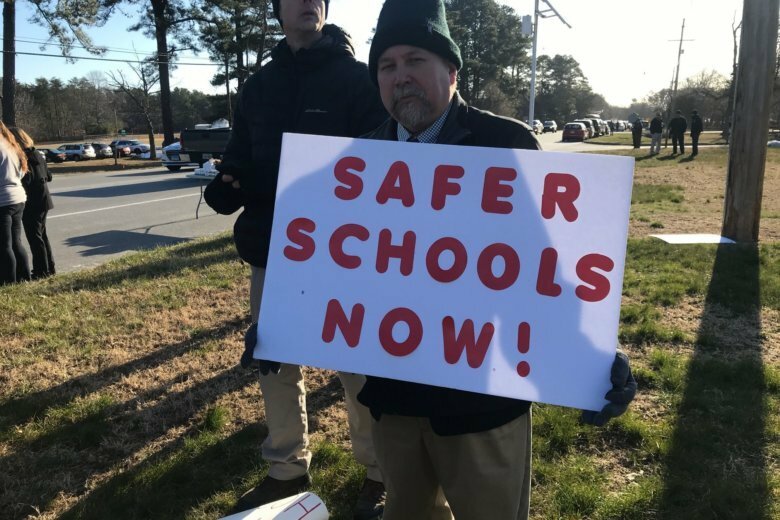 Concerned parents in Calvert County, Maryland, protested outside the Board of Education building Monday to demand “simple changes” to school safety. 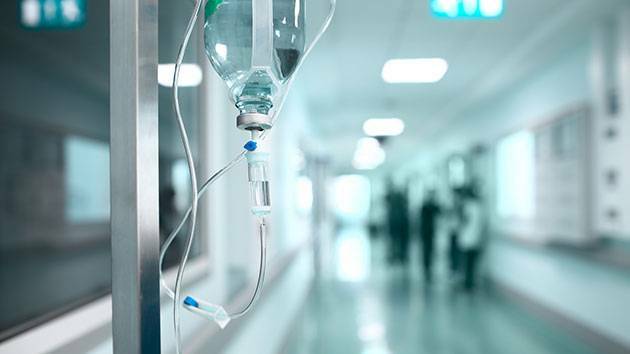 Some parents don’t feel enough is being done, in light of recent school shootings. 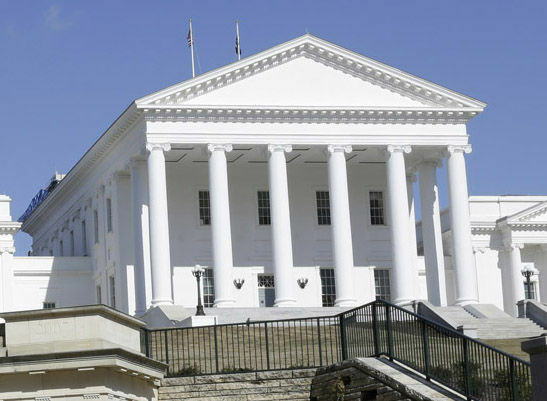 The proposal was brought forward by Democratic Del. Kathleen Murphy, who argued that visitors should not be armed while delegates are on the floor. 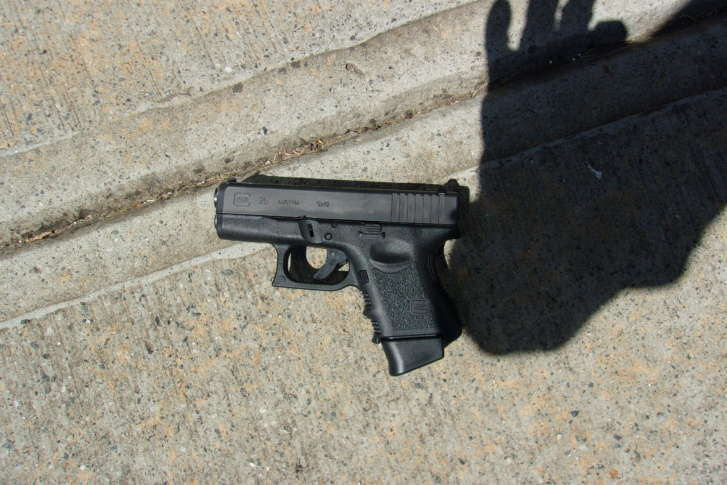 A man arrested near the White House had a cache of weapons in his car, and said he had an appointment with top administration officials. 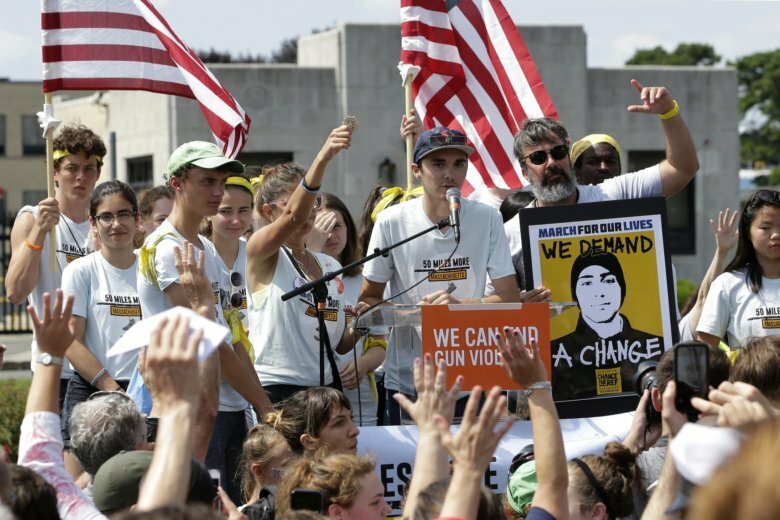 In state after state, proposals that would create or toughen laws intended to keep kids from getting ahold of unsecured guns have stalled — caught up in a debate over whether they are effective prevention measures or just government overreach. 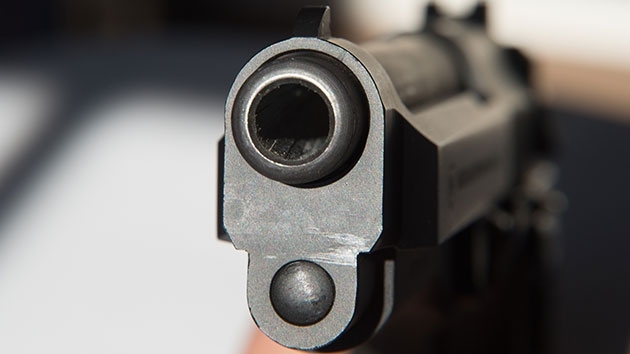 The U.S. has the highest rates of gun homicides in the developed world, approximately 25 times more firearm deaths than other high-income countries, according to a new study.